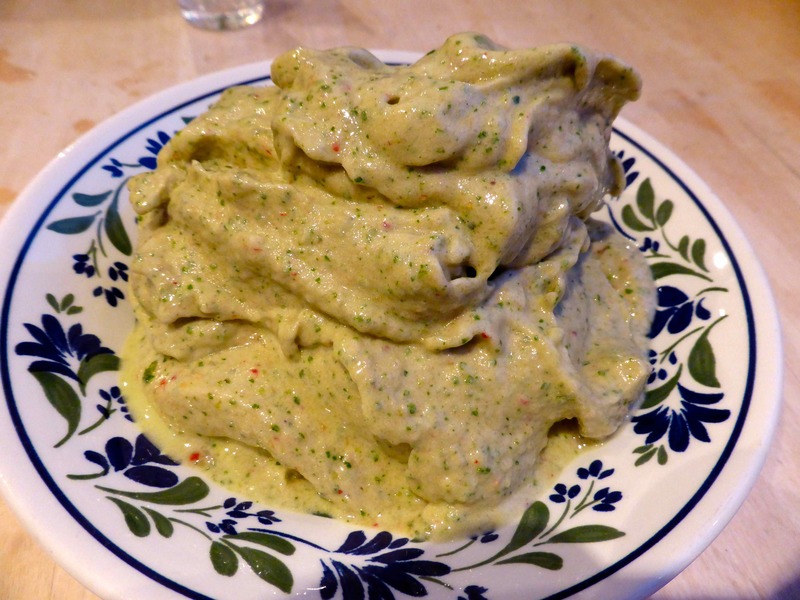 I saw today, thanks to my chum Lucy, that it is the 4th International Hummus Day. I had never heard of such a thing before and coincidentally, I had hummus today, which I rarely eat. That was before I knew it was hummus day. I took most of my food in to work with me today. 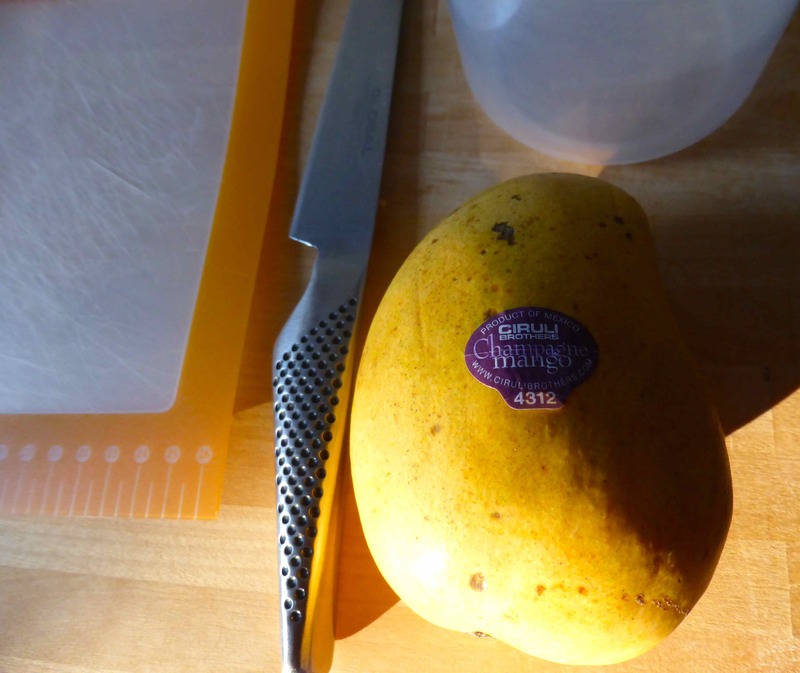 I had one of the champagne mangos I bought yesterday (minus the large slice Harvey had). 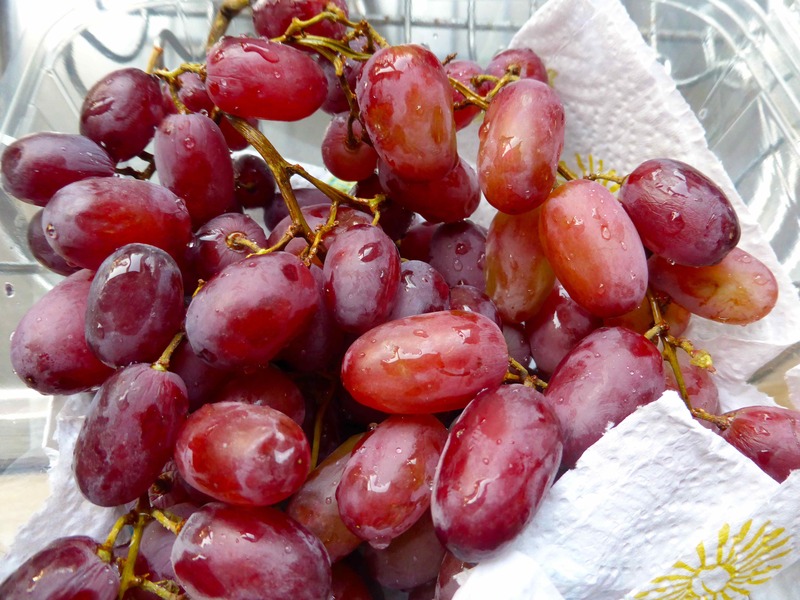 with some strawberries and grapes. That was breakfast. Some smokey hummus which I was not that keen on. It was worth a try but I prefer the usual sort as I like the garlicky flavour which was smothered by the smokiness of this. 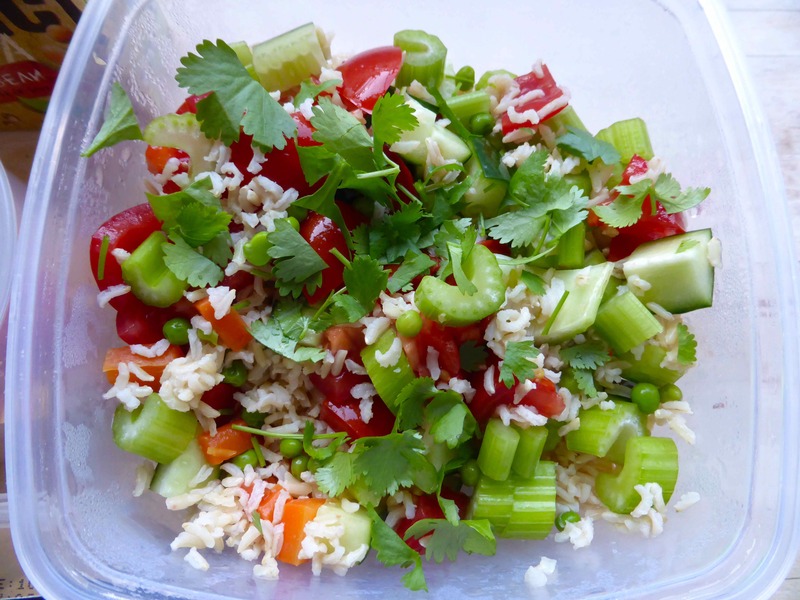 I had it with leftover rice, carrots and peas, tomatoes, celery, cucumber and coriander. There we have it, a day’s food in a bag off to work. I was much too busy today and didn’t get home until 8:30 pm. 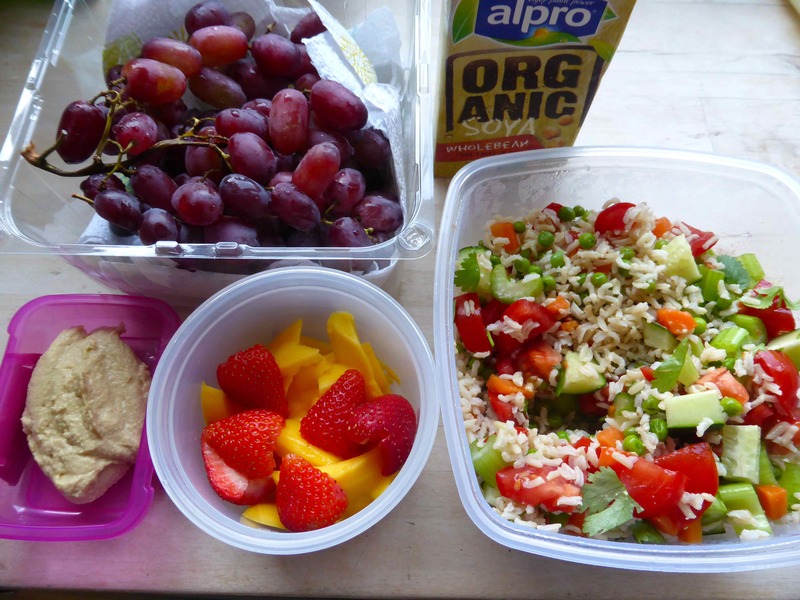 I was so glad I took my lunch to work or I am not sure what I would have eaten as I had no time to get anything. 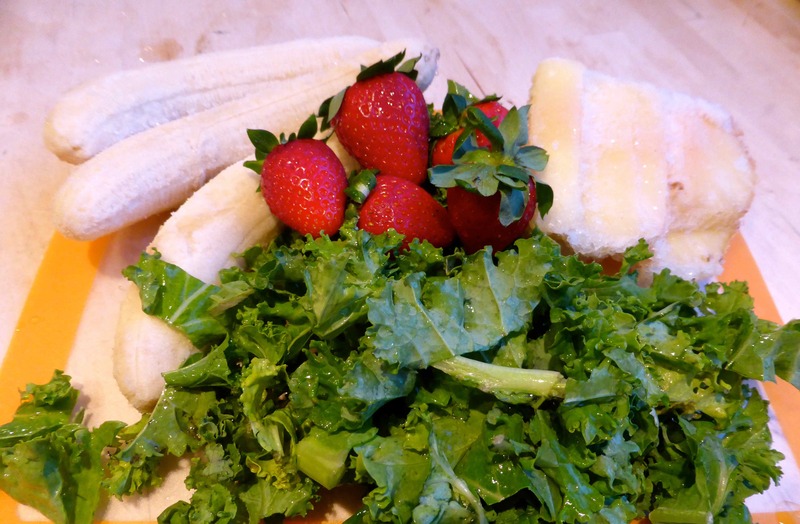 Getting home late meant I needed something quick and easy so the frozen banana, frozen pineapple, strawberries and kale were turned in to nice cream. Not bad. I am pleased I ate well today because the office was filled with cookies and cakes today but I resisted them all, even though some were left on my desk !!!!! 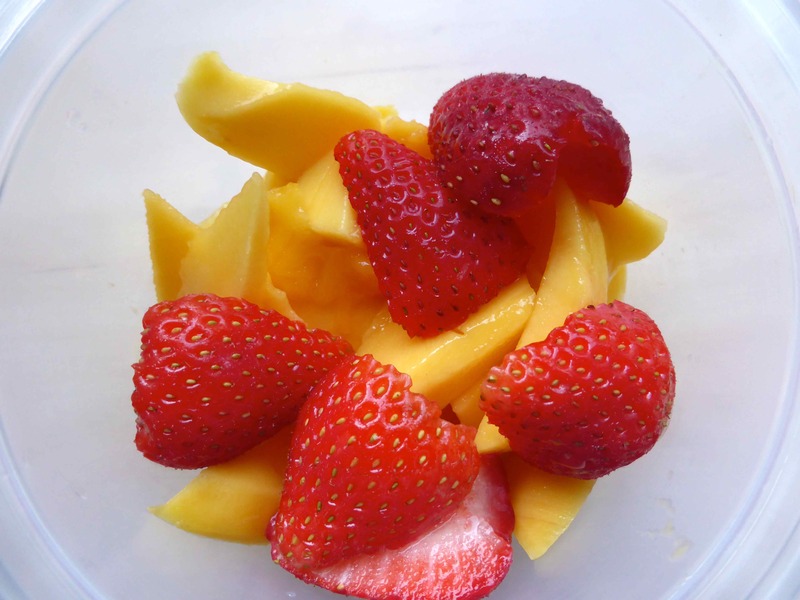 This entry was posted in Uncategorized and tagged 80/10/10, Nice-cream, Vegan. Bookmark the permalink. Sorry you didn’t like the smoked hummus. 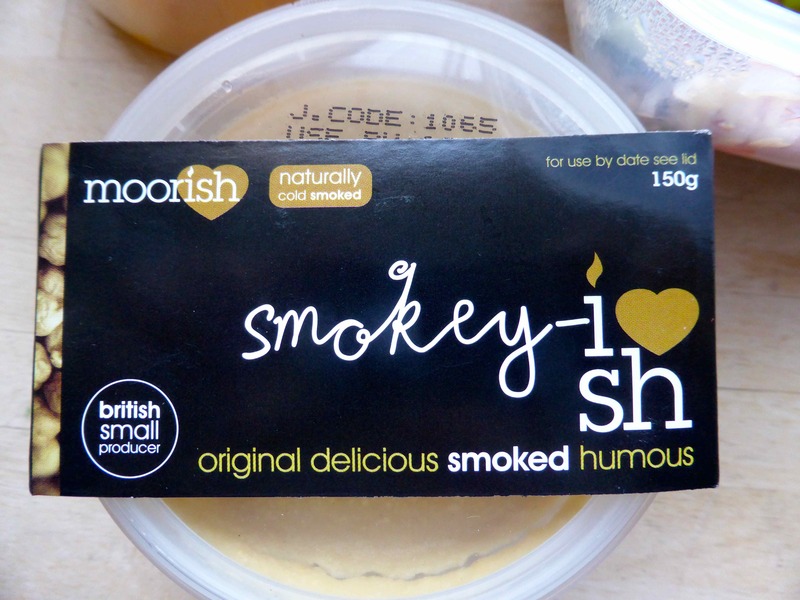 I’ve only tried smoked hummus once, it was a different (very expensive!) brand from Whole Foods which we got as a special treat and I thought it was delicious. Then again, I pretty much like anything smoked, but it might be worth giving a different brand a shot if you see it again.